September 28-29, 2019 from 11:00 am - 5:00 pm. We invite you to enjoy fabulous Arizona wines, tasty food, music, and vendors galore while enjoying the breathtaking panoramic views of the majestic red rocks. Located at the Posse Grounds Park in the heart of Sedona. 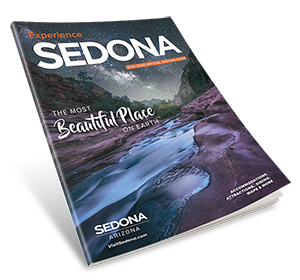 Welcome to the 11th Annual Sedona Winefest!